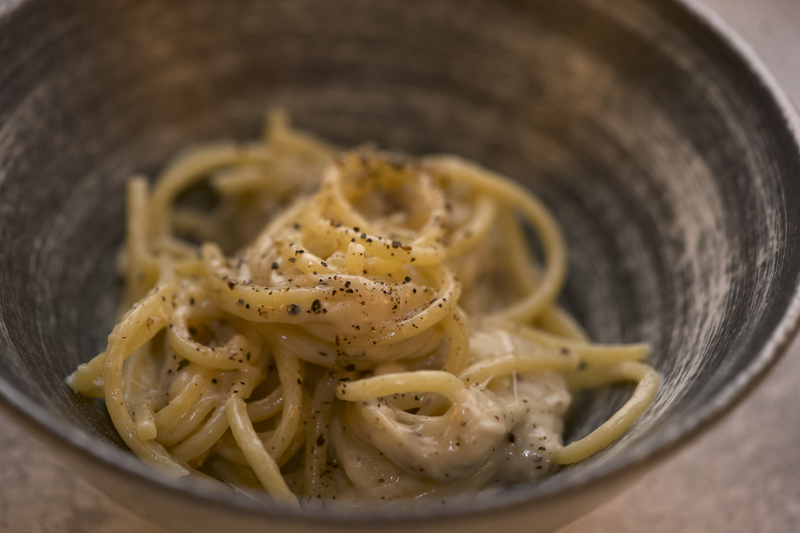 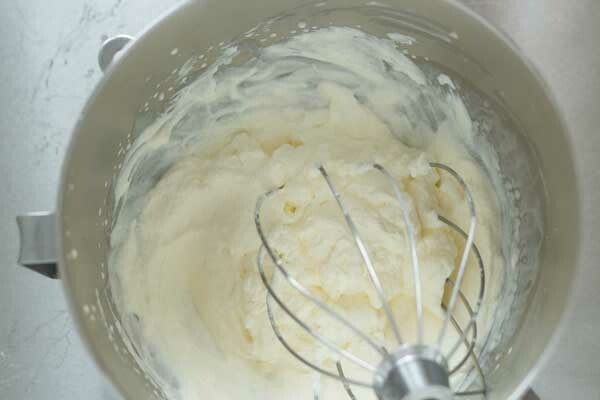 Place cold cream of at least 30% milk fat in a cold metal bowl. 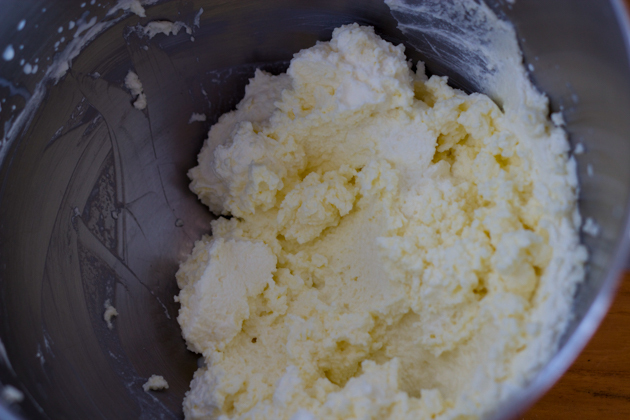 If required by the recipe or to make whipped cream to serve alongside a dessert, add icing sugar. 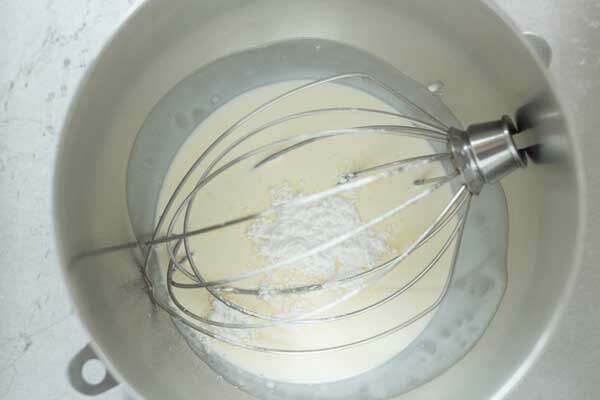 Using a whisk or the whisk attachment to a mixer, whip the cream until it forms a soft peak when a spoon is dipped into it. This should take about 5 minutes. 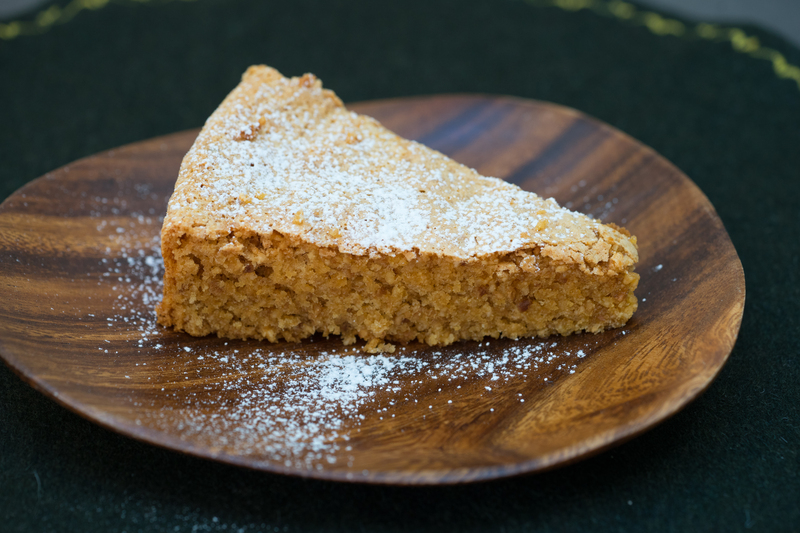 Vanilla extract or seeds from a vanilla bean can be added and the amount of sugar adjusted to taste once the soft peaks are formed.